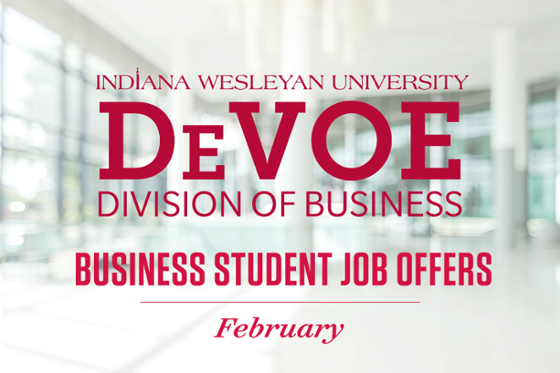 Indiana Wesleyan University’s DeVoe Division of Business is pleased to announce its March Offers of the Month—a monthly overview highlighting several business students who have received offers for full-time jobs that they will step into following graduation. 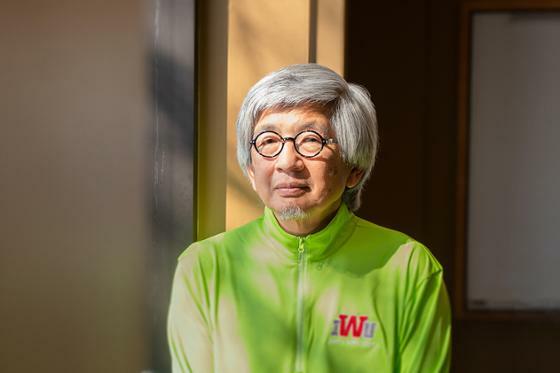 Many IWU students are seeing job offers prior to graduation, sometimes a year prior. Megan Welch | Welch is a Finance and Math-Interdisciplinary double major and will graduate in April. She has accepted a position with Collaborative Solutions in Atlanta, Georgia, as an Associate Consultant. Kayleigh Sizemore | Sizemore is an Accounting and Management double major and will graduate in April. 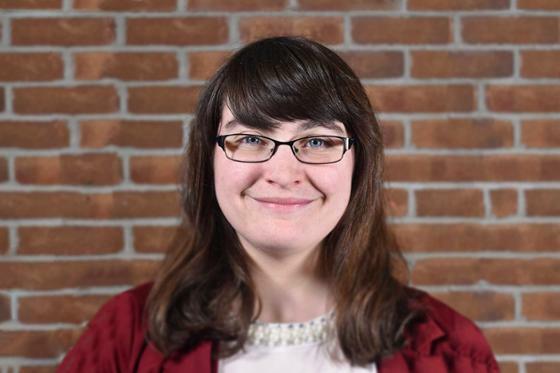 She has accepted a position with Dauby O’Connor & Zaleski in Carmel, IN as Staff Auditor. 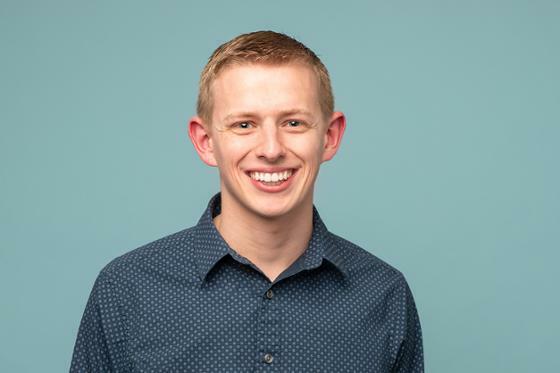 Kyle McLeland | McLeland is an Accounting and Biblical Literature double major and will graduate in April. He has accepted a position with Baden Gage & Schroeder, LLC in Fort Wayne, IN as Audit Staff. 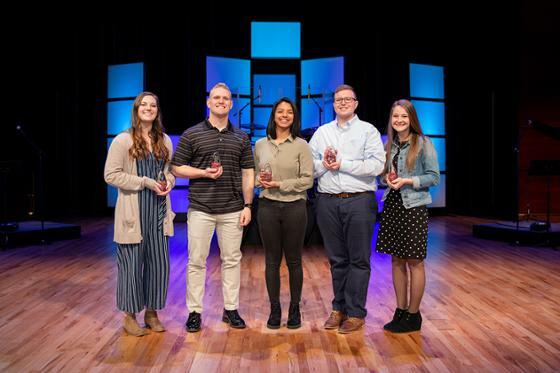 IWU’s DeVoe Division of Business seeks to provide students with an excellent education in a Christian environment that encourages the integration of faith and leadership in business. Students can major in any of six majors, including Accounting, Business Administration, Entrepreneurship, Finance, Management and Marketing. Minors include Accounting and Business Administration. 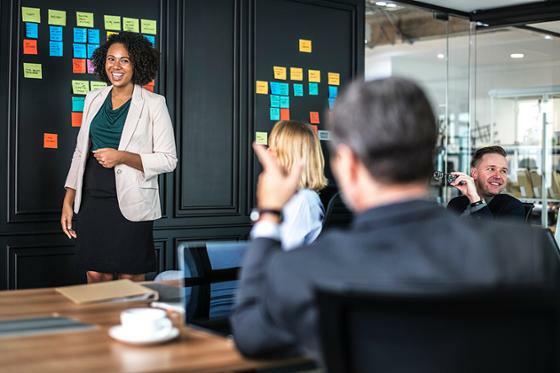 To better equip students for life after college, each Business student completes an internship, strategically scheduled after completion of core business courses and tailored to each individual’s program to optimize the impact of their professional development for their future career. For more information on the DeVoe Division of Business, click here.